8 Feb 2019 – This news-report is being submitted to all U.S. and allied news-media, and is being published by all honest ones, in order to inform you of crucial facts that the others — the dishonest ones, that hide such crucial facts — are hiding about Venezuela. These are facts that have received coverage only in one single British newspaper: the Independent, which published a summary account of them on January 26th. That newspaper’s account will be excerpted here at the end, but first will be highlights from its topic, the official report to the U.N. General Assembly in August of last year, which has been covered-up ever since. This is why that report’s author has now gone to the Independent, desperate to get the story out, finally, to the public. 46. It is pertinent to recall the situation in the years prior to the election of Hugo Chávez. Corruption was ubiquitous and in 1993, President Carlos Pérez was removed because of embezzlement. The Chávez election in 1998 reflected despair with the corruption and neo-liberal policies of the 1980s and 1990s, and rejection of the gulf between the super-rich and the abject poor. 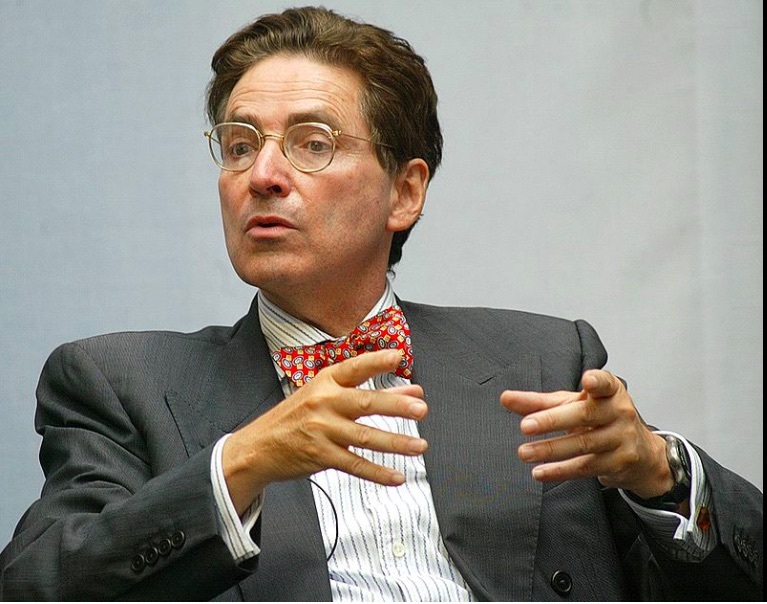 Mr De Zayas’s findings are based on his late-2017 mission to the country and interviews with 12 Venezuelan government ministers, opposition politicians, 35 NGOs working in the country, academics, church officials, activists, chambers of commerce and regional UN agencies.